Cubby’s grooming services are provided by Karen, an experienced all breed groomer with over 20 years of experience. You can read Karen’s bio on our ‘About Us‘ page. All grooming appointments are scheduled in advance. Veterinary records showing up to date vaccinations are required. If you are unable to provide a copy, we gladly accept a fax of the records from your veterinarian. 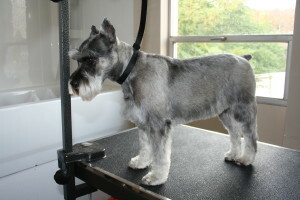 Full Groom – Includes Shampoo, Conditioning, Brush, Ear Cleaning, Nail Trim and a personalized hair cut. Hair cuts are done with a combination of clipper work and scissor work depending upon your request. Oxymed Treatment – $5 – Oxymed treatment is a great way to sooth itchy skin for dogs with sensitive skin or allergy issues. 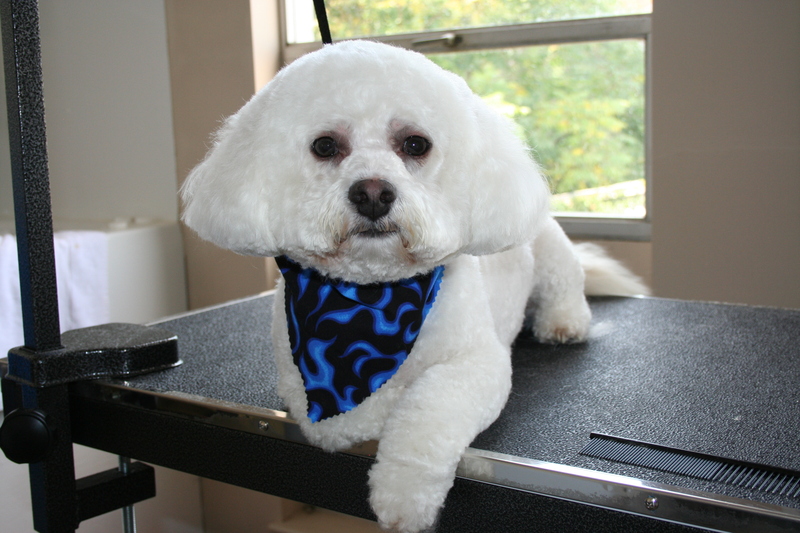 Prices for dog grooming depend on the breed of dog and can also vary depending upon thickness and condition of the coat as well as behavior of the dog. Estimates are available via phone and/or on the day of the appointment.